Instagram person: I really want to do your Money Mindset System… do you think you could keep enrolment open until the end of the month? Me: Probably not honey, why do you ask? Me: Isn’t that what a credit card is for? To provide abundant streams of energy to support you in having what you want?! Why do we make it OK for cash to support us? But it’s not OK for credit to support us? When I first got into debt about five years ago, it was because three of my employees (one of which was actually an ex-boyfriend) stole my client base from me and set up a competing company less than one mile away. They failed at business. Obviously. But that’s not the point. Overnight I went into almost £60,000 worth of debt. And that debt quickly spiralled as I tried to dig my way out of a hole, into £100,000 of debt. Because a mortgage is debt right?! But some people think a mortgage is OK but a credit card is not?! Honey it’s all the same!! I’m not saying you have to get in to 250k of debt. In fact I don’t recommend it at all. That was borderline insanity. But boy did it pay off! 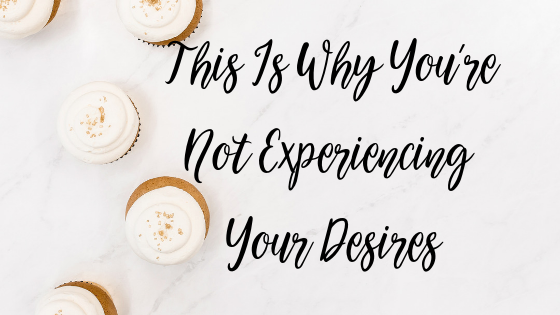 What I am saying though, is don’t be scared of doing something different in order to allow yourself to want what you want!